I downloaded this free program a few weeks ago and have been blown away by how easy it is to get started and just create without having to learn a complicated interface and tools. The interface is minimalist (is that even a word!) and can even be hidden using the tab key (windows, don’t know on anything else). 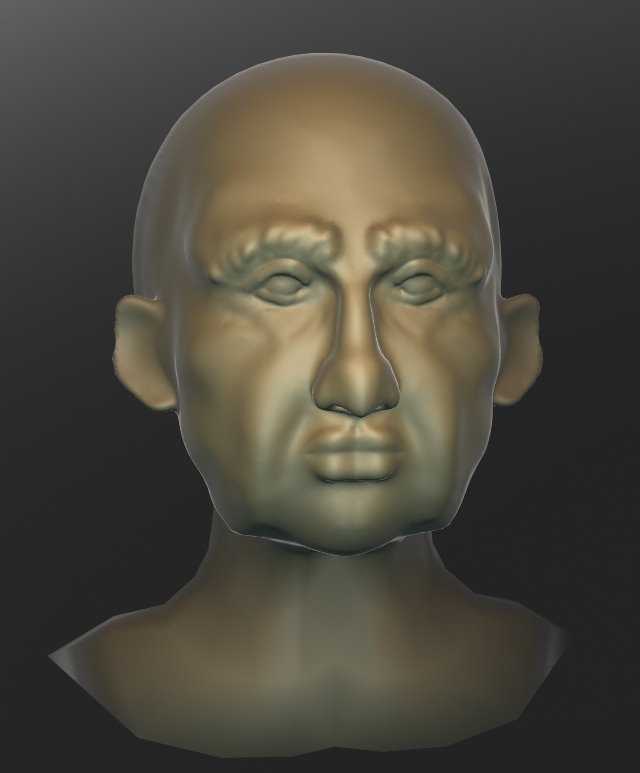 You start off with a sphere and you then use the tools to sculpt detailed models from scratch. It is the most I have ever come to modeling with actual clay in real life. 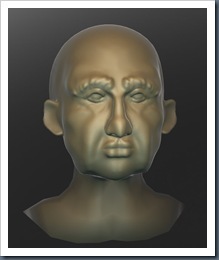 You can download Sculptris at the ZBrush forum here, Pixologic, the owners of ZBrush bought Sculptris from it’s creator but are keeping it a free program, at least for now.